Richmond VT Homes for sale and Real Estate - Houses & Condos For Sale. Richmond VT is located in Chittenden Couty, Vermont. 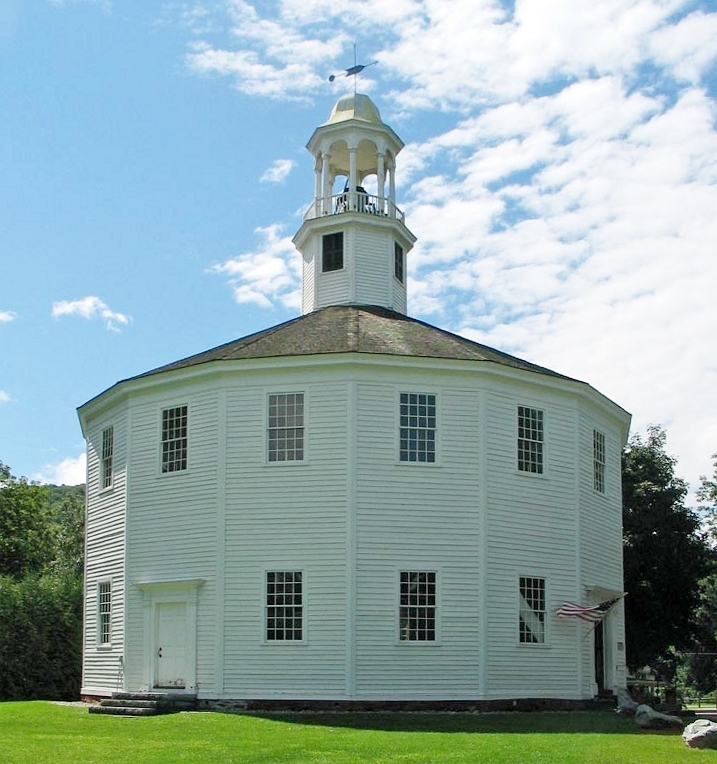 It is known as being home to the Old Round Church. Richmond VT Neighbors the local towns of Williston, Hinesburg, and Jericho. Richmond VT has its own Grade and Elementary schools. Camel's Hump Middle School and Richmond Elementary School. High school students attend Mount Mansfield Union High, located in Jericho Vt. For more information on Richmond Vt homes for sale and real estate. The websites search tool gives the ability to search by taxonomies.